So it looks like Oculus are finally ready to show their hand and release the first consumer version of their Rift HMD in the first quarter of 2016. 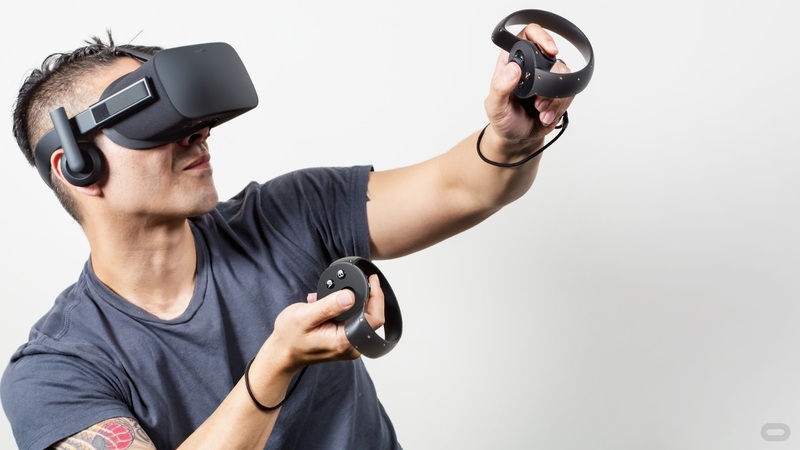 The final hardware was unveiled at Oculus's own event in San Francisco last week, but before that we had details of the release date and the recommended system spec you'll need for what Oculus are calling 'the full rift experience'. On this show we discuss exactly what those specs mean, as well some other related stories. It's another VR crazy #NOTdeveloping episode of the #NOTplaying Podcast!